We're letting you in a little secret. Probably Durban's best kept secret. Are you ready? Three words. Mooki Noodle Bar. We are absolutely, head-over-heels, in love with this restaurant. 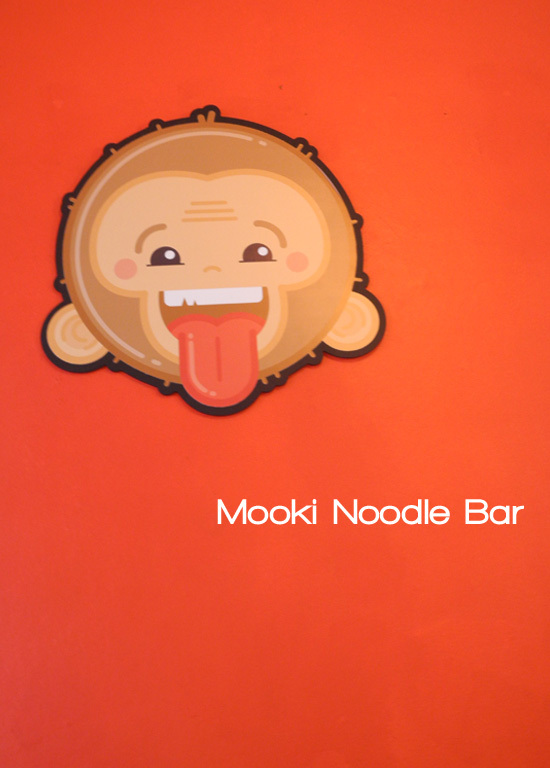 Mooki Noodle bar has got it all; charm, fun and a whole lotta delicious food at really resolvable prices. So much so that we go there almost every month. Their chicken soup? To die for! Their sweet and sour pork? Sublime. Their crispy panko chicken? Drool. Their cardamom chocolate mousse? Words cannot even describe! Mooki's is fun, set in a great little space and so refreshing and different. The service is great, the food even better and the vibe amazing. Book a table on twitter, or just give them a call to see what all the fuss is about. 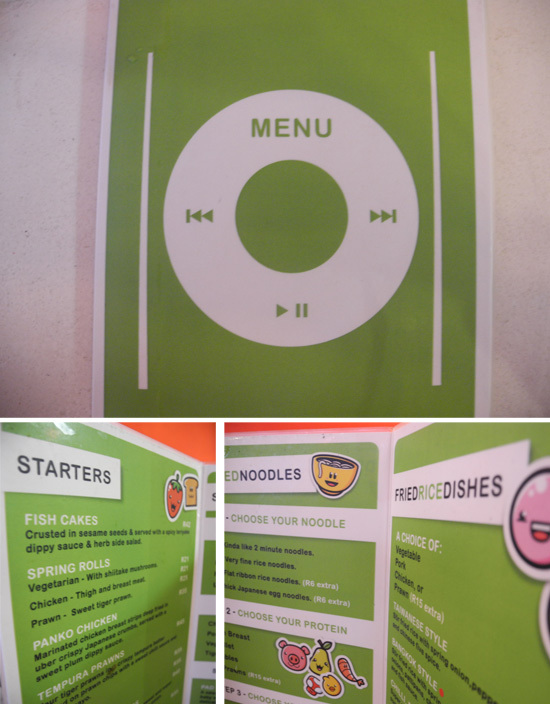 If you decide to only take one bit of advice from us in this entire blog, it should be this: go to Mooki Noodles! Contact: 031 811 91 99. Mooki also trade at the I heart Market, so go sample their delicious food there. They have a great blog and website too, so check it out at here.